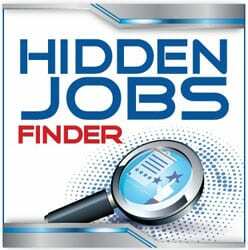 Check out the vast array of job search tools from Career Confidential. Mock Interview Training so that you nail it in the interview - Get 5 FREE. Innovative method for finding and contacting hiring managers directly. Complete guide to creating & presenting this sales interview tool for Sales Pros. Complete guide to creating and presenting this powerful interview tool for CXO and VP levels. Complete guide to creating and presenting this powerful interview tool for Managers. 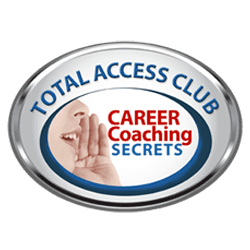 Complete guide to creating and presenting this powerful interview tool for white collar positions. Resume-writing kit with template, overview, and tips to grab attention. Comprehensive guide to the interview process—prep to follow up. Job search coaching with bi-weekly mentoring and live question-and-answer sessions. 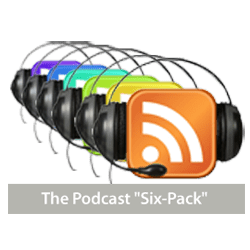 Six most popular job search podcasts from Career Confidential. Create a profile that attracts recruiters and hiring managers. Never leave money or benefits on the table in a Salary Negotiation again. Enjoy a fast, easy, successful transition from military service to a civilian job. Job search "crash course" through 9 hours of video coaching. Confidence-boosting tips for finding and contacting hiring managers. 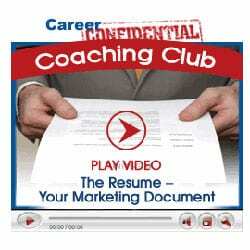 One-hour resume writing workshop for creating a marketing document. 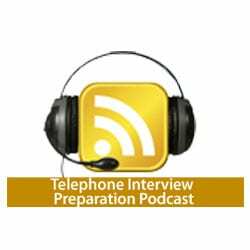 In-depth training to meet the challenges of a phone interview. 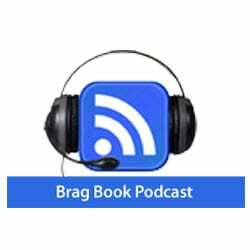 Detailed, example-filled presentation on creating and presenting brag books. One-hour workshop on researching, writing, and presenting this interview tool. Practical tips and techniques to be a strong, confident candidate. Negotiating techniques allow you to confidently ask for the job. Tips and examples to help you continue the conversation post-interview. Discover 8 rules for consistently getting promoted at work. How to make and present a relevant interview brag book. Strategic techniques specifically for dealing with a panel of interviewers. 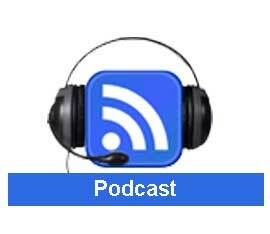 Twelve-minute audio coaching for a popular interview style. Ten minutes of essential phone interview tips. Adapting a "sales" technique for a more effective job interview. How to choose and prepare your job references. How to approach and discuss salary with potential employers. How you follow up after the interview is a demonstration of your communication skills, professionalism, and attitude that can help you get the job. 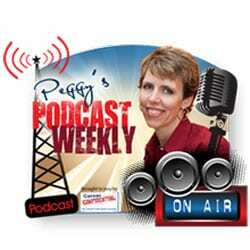 Weekly audio coaching on a variety of job search topics. Step-by-step, comprehensive guide to getting a medical sales job. 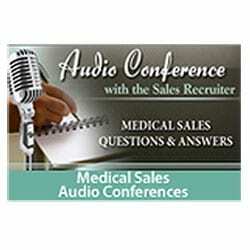 Three hours of insider tips for landing medical sales jobs. 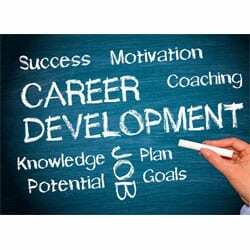 Personalized, targeted coaching for your resume, job search, interviews, or promotion.